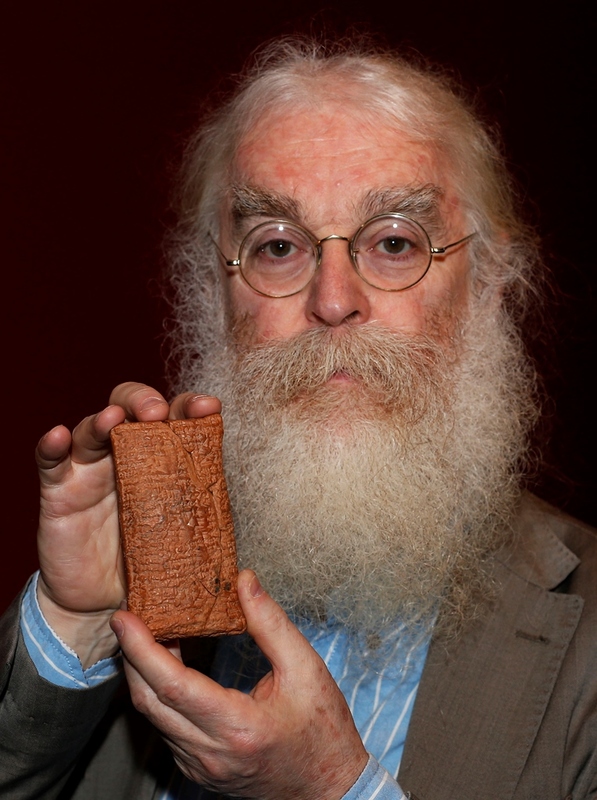 In THE ARK BEFORE NOAH, British Museum expert Dr Irving Finkel reveals how decoding the symbols on a 4,000 year old piece of clay enable a radical new interpretation of the Noah’s Ark myth. A world authority on the period, Dr Finkel’s enthralling real-life detective story began with a most remarkable event at the British Museum – the arrival one day in 2008 of a single, modest-sized Babylonian cuneiform tablet – the palm-sized clay rectangles on which our ancestors created the first documents. It had been brought in by a member of the public and this particular tablet proved to be of quite extraordinary importance. Not only does it date from about 1850 BC, but it is a copy of the Babylonian Story of the Flood, a myth from ancient Mesopotamia revealing among other things, instructions for building a large boat to survive a flood. But Dr Finkel’s pioneering work didn’t stop there. 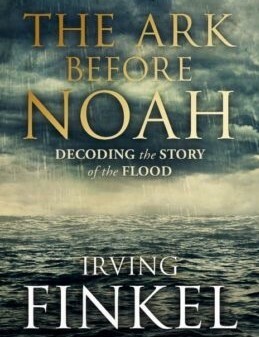 Through another series of enthralling discoveries he has been able to decode the story of the Flood in ways which offer unanticipated revelations to readers of THE ARK BEFORE NOAH. In addition the lecture will describe how a replica of the boat following the ancient instructions was built in India, the subject of the document film The Real Noah’s Ark. Dr Irving Finkel is Assistant Keeper of the Ancient Mesopotamian (ie. Sumerian, Babylonian and Assyrian) script, languages and cultures Department: Middle East at the British Museum. He is the curator in charge of cuneiform inscriptions on tablets of clay from ancient Mesopotamia, of which the Middle East Department has the largest collection – some 130,000 pieces – of any modern museum. This work involves reading and translating all sorts of inscriptions, sometimes working on ancient archives to identify manuscripts that belong together or even join to one another. He also looks after the Museum’s collection of board games and once spoke to our Society on that subject. There will be a special prize to anyone who can identify the date of his talk.